Connie Harrington, award winning songwriter and co-owner of This Music Publishing, has been writing songs since she was a child. She grew up in Dickson, TN and moved to Nashville after highschool to attend Belmont University. 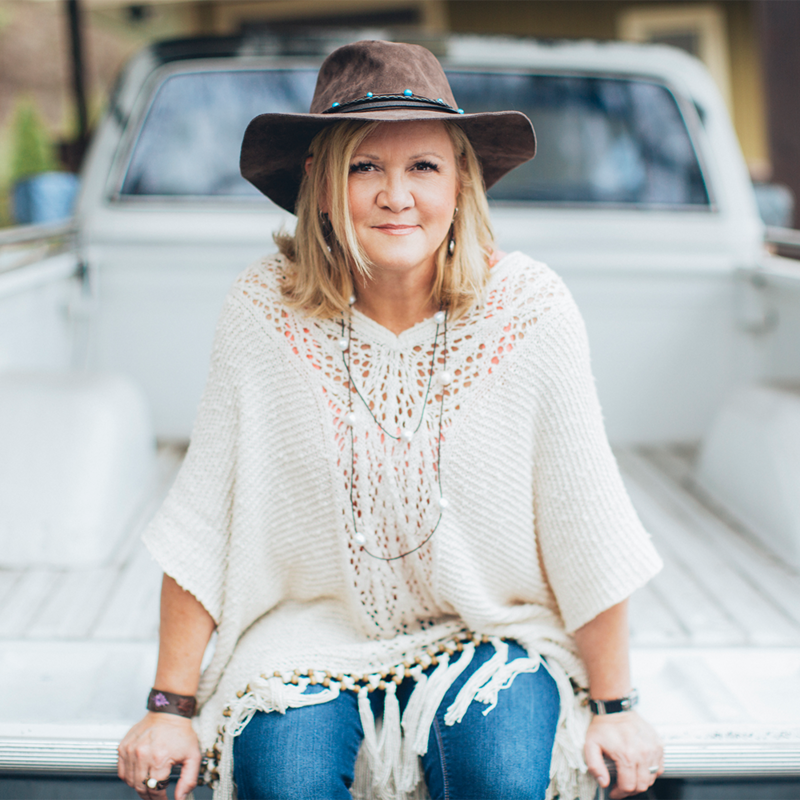 Upon earning a degree in Music Business, Harrington immersed herself in the Nashville music community with a career journey that has taken her through concert promotion, art direction and ultimately to full-time songwriting and music publishing. While serving as Art Director at Benson Records, Harrington, then quite shy about her songwriting, entered a song she had written by herself in the Billboard Magazine Songwriting Contest. To her surprise, she won Grand Prize and shortly thereafter began pursuing songwriting full-time. A versatile writer, her songs have been recorded by artists in the Country, Pop, Christian, Gospel and Bluegrass markets. Her #1 hit, “I Drive Your Truck” recorded by Lee Brice, won the CMA, ACM, NSAI and Music Row Magazine Song Of The Year and received a Grammy nomination for Best Country Song. Her #1 hit by Blake Shelton “Mine Would Be You,” also received a Grammy nomination that same year for Best Country Song as well as an ACM nomination for Song of The Year and I-Heart Music Awards nominations for Best Country Song and Best Lyric. In addition, that song earned Harrington and her co-writers the Songwriters of the Year award with the Canadian Country Music Association and Country Music Association of Ontario. Harrington has two Dove Awards to her credit, Country Recorded Song of the Year and Southern Gospel Song of the Year. She has also received Dove Award nominations in the Song of the Year, Pop Contemporary Song of the Year and Contemporary Gospel Song of the Year catagories. Other hits by Harrington include “Girls Lie Too” recorded by Terri Clark, “Ordinary Life” recorded by Chad Brock, “This Woman Needs” and “Passenger Seat” by SheDaisy, “My Heart Is Lost To You” by Brooks & Dunn, “She Only Smokes When She Drinks” by Joe Nichols, “Can’t Live A Day” by Avalon, the Reba and Kenney Chesney duet, “Every Other Weekend,” and “I Got The Boy,” recorded by Jana Kramer. Harrington currently has the new singles “Caught Up In The Country” by Rodney Atkins and “Asking For A Friend” by Devin Dawson. Connie Harrington’s partners at This Music are Rusty Gaston and fellow songwriter, Tim Nichols. She is married to songwriter Jon Mabe and currently resides in Brentwood, TN.